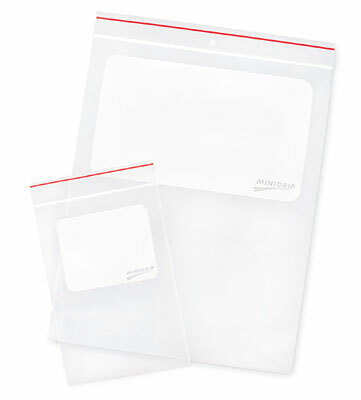 Top quality with convenient Write-on area. Can be custom printed. Meets FDA and USDA specifications for food contact. 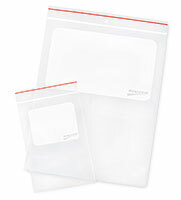 Call for details about tamper-evident and other styles.